Last night was the Super Bowl. A lot of non-sports fans watch the big game for the creative commercials that debut. I pulled those that featured babies and kids in them and in particular two which paid homage to diversity, inclusion, motivation and inspiration to the youth and all of us to do better. 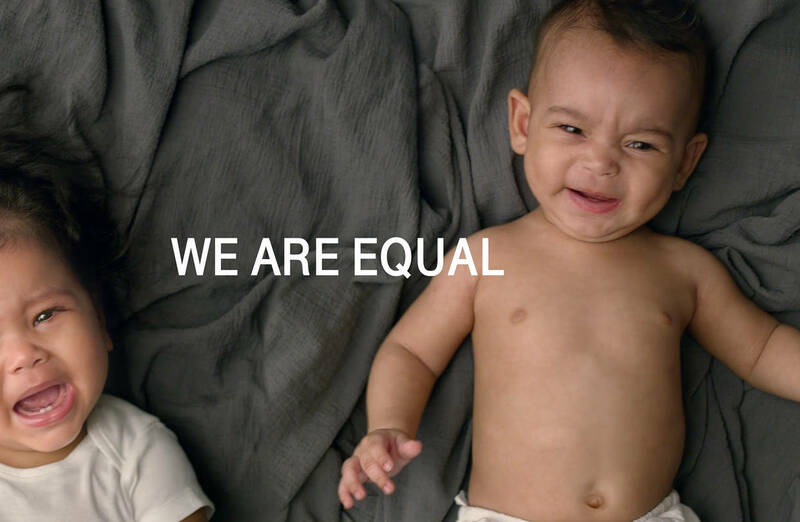 T-Mobile used actress (and our Bellyitch Bumpwatch alum) Kerry Washington to narrate and give empowering messages in commercial featuring lots of super adorable and cute babies. There’s no one quite like you. Or her. Or him. Or them. The world is filled with over 7 billion unique yous who are all special in their own ways. And while we’re different, there’s a Coke for every single one of us. Whether it be in a glass bottle, or a mini, or an ice-cold Coke Life, or a Coke Zero sugar in a can, there’s a refreshing way to Enjoy Yours. There’s a Coke for he, and she, and her, and me, and them. There’s a different Coke for all of us–– Especially one for him. No feet have wandered where you’ve walked, No eyes saw what you’ve seen. No one’s lived the life you live, No head has held your dreams. To act the same would be mundane— what a boring thing to do! That’s why there is just one me and a billion unique yous. We all have different looks and loves, likes and dislikes, too— But there’s a Coke for we and us, and there’s a Coke for you.